PSV manager Mark van Bommel described the Wembley pitch as "s***" but refused to blame it for his side's 2-1 defeat by Tottenham on Tuesday. Two late goals gave Spurs a comeback victory, meaning PSV cannot qualify for the knockout stages of the Champions League. 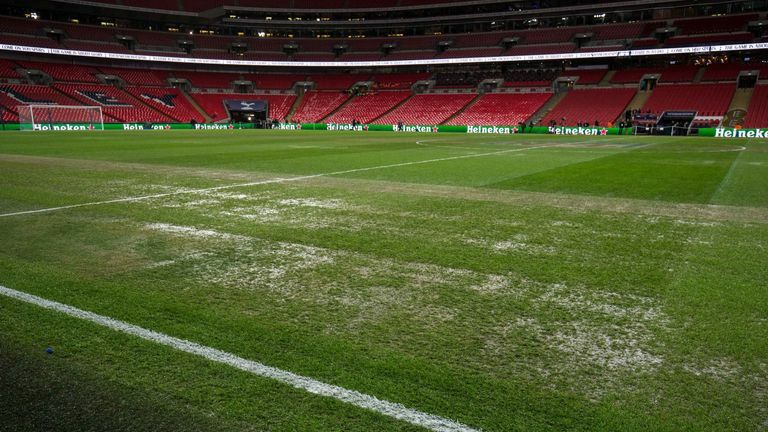 Wembley had hosted an NFL game eight days before Tuesday's clash, and though ground staff have worked tirelessly to get the pitch in working order, Van Bommel did not hold back in his description of the surface. Asked about the pitch, Van Bommel said: "It's s***, so. You know what I mean, it's bad. In Holland we say s*** a little bit quicker than in English. It's not good, but we are not complaining. "Before we were training on it, and I told the guys after one minute you have to stop and get on with training, get used to the pitch. "Of course, everyone wants the good pitch, but it is not so good, and you have to deal with it." 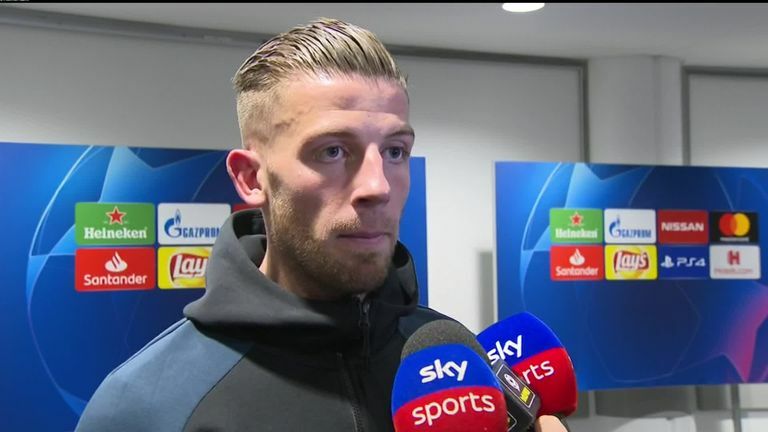 Tottenham defender Toby Alderweireld was also critical of the pitch, and said the surface was not conducive to playing "good football". He said: "I don't want to make a big issue, but it's not good enough to play good football. I think today with the circumstances, we did well." Spurs next play at Wembley on November 24 against Chelsea in the Premier League.